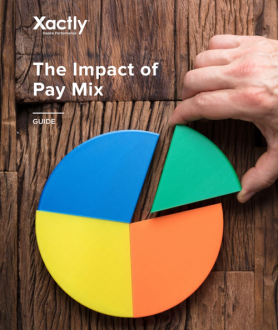 This report, written and researched by e-reward, is the second and concluding part of a research study designed for those new to, or seeking a wider perspective, on employee share plans. It comprises three case studies. Part 1, published in issue 95, provided an overview of employee share ownership in the UK, including the political background, a description of the major tax-advantage schemes and the business case for Esops. Business: British oil and gas explorer and developer, producing 3,000 barrels of oil and gas a day from 100 sites across UK. Business: Global publisher, focusing on learning and education materials and services. Provides learning materials, technologies, assessments and services to teachers and students worldwide, and also owns Financial Times Group. Business: One of world's leading integrated operators in telecoms sector, providing communication, information and TV services in Europe and Latin America.